A player from Honduras named luismi1912 has won the event#37 of turbo championship of online poker 2017 for $89,640.39. 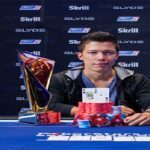 He defeated a Brazilian poker pro AcePheres, who has done really well in past. 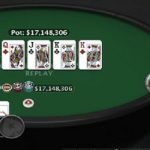 AcePheres pocketed $72,869 from the championship event according to the heads-up deal, which took place among top two places. While third position of the match goes to a player from china named zwwzzwwzz, who made $49,593.85 being third. Team Brazil is doing great in this tournament. 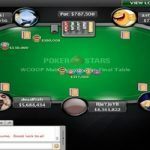 Until now they have won plenty of events of this year’s TCOOP tournament. Brazilians won two of the first five events, and in the eventno#37 it was looking like another Brazilian player i.e. AcePheres will take down the title but that didn’t just happened. Event#37 was $320 buy-in No Limit Hold’em (Turbo, Fat Tuesday SE) which received 2,102 (1,520 entries; 582 re-entries) and generated a total prize pool of amount $630,600. Top 260 positions of this game were paid out. Seat#1, seat#2 and seat#3 were for zzwwzzwwzz (2,380,792), Brazil’s AcePheres (4,180,867) and needdollarz (1,056,678). 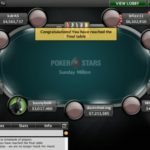 Needdollarz is a Russian poker player who has already won prestigious Sunday million in 2016. 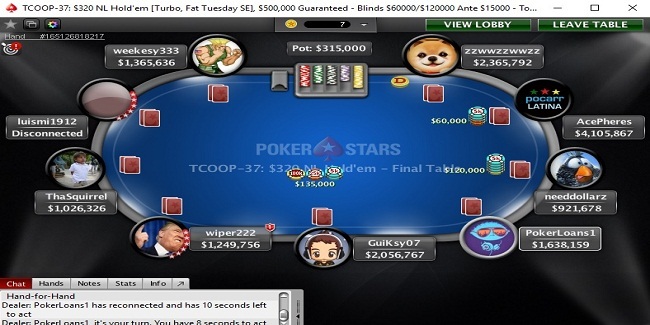 Seat#4, seat#5 and seat#6 were for PokerLoans1 (1,653,159), GuiKsy07 (2,071,767) and wiper222 (1,264,756). Meanwhile seat#7, seat#8 and seat#9 were for players known as ThaSquirrel (1,041,326), luismi1912 (5,990,019) and weekesy333 (1,380,636). 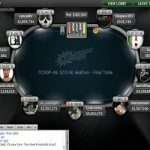 wiper222 of Netherlands was the first player busted from the final table for a total winning share of amount $7,243.89. he had to leave the field in just after a few hands of play. Next man to go was Canadian weekesy333, who moves out from the table for a total $13,754. He was booked for eighth place.